Find us on google maps and receive info about parking for events. Get to Downtown Charlottesville from the University of Virginia Corner and UVA Grounds with the FREE Trolley. The Southern Café & Music Hall offers accessible accommodations to patrons with ADA requirements. Find a tasty grub or a comfortable place to stay near The Southern Cafe & Music Hall. 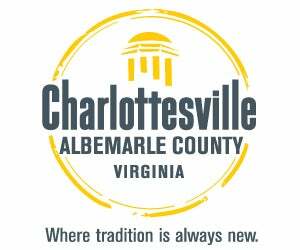 Information on the Historic Downtown Mall in Charlottesville.